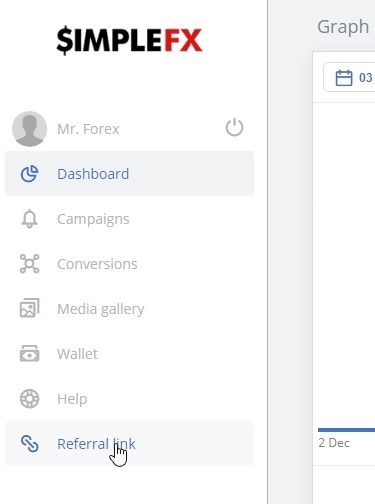 Here’s a short guide on how to get your first SimpleFX affiliate marketing link that will allow you to participate in our up to 40% revenue share program. 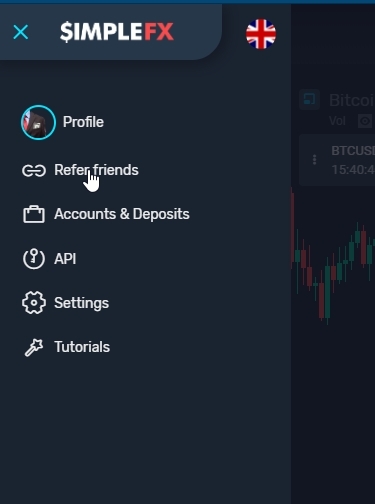 Log into your SimpleFX account. Then click the ☰ (hamburger menu) icon, and choose “Refer friends”. Share it and wait for your Affiliate Network to build up. You can now send this link to your friends, readers of your blog, social media followers, mailing list subscribers or promote it with ads. It’s all up to you. 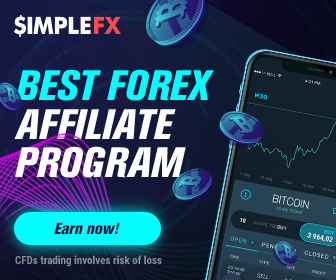 Once a person clicks your link, visits SimpleFX and Signs up to our services, this account is attached to your affiliate network and will provide you lifelong revenue. 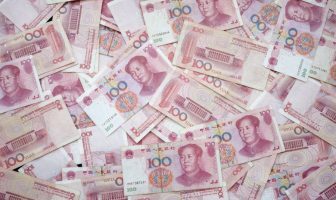 Each time the person makes a trade, you will receive from SimpleFX at least 5% of the spread. You will also get a commission for the trades made by the new SimpleFX clients your affiliates to attract with their referral links. It’s that simple. Grab your first referral link, and give yourself a chance to enjoy the passive income.